Top bloke. Also I’m really pleased he hasn’t left in this transfer window. I really thought he might have done. Has to be our number one imo. Neil's working on it mate. Not easy running a forum with this many users. No sorry not having that, he’s a wrong’un. 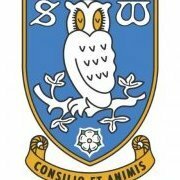 The sooner he signs a new contract the better for all concerned. One of the best keepers in this league and has showed just what a difference he makes to the team. Maybe he stole Jos's mushrooms? 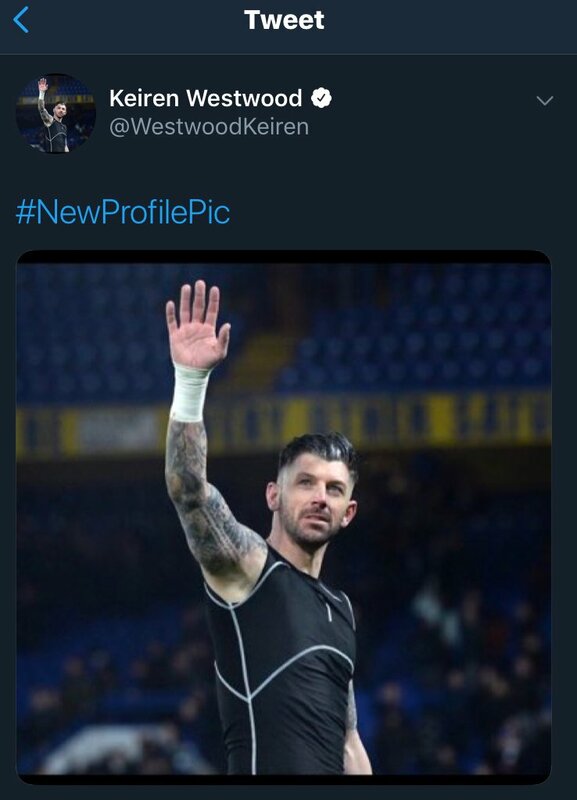 Thanks for the memories, Keiren Westwood. No no no no no. Please no. A wave good bye? Be absolutely gutted if he left. If he does go imo we would need a new keeper to be number one. Please don’t go KW. Honestly would rather sell Reach or FF before him. Am I the only one that was gutted he wasn't giving her goggles back? Saw it on the tele when he gave then to him. I don’t want to see him go but if he’s not signing a new contract and we can get decent money for him then it’s a no brainer. Do agree we would need an experienced keeper in on loan for rest of season to replace him though. Interests:Wednesday. That's about it. Bit boring really. Now we have a manager who knows what he's doing, and not playing stupid tappy football, Dawson is more than capable in our goal. Once we start playing it back to him from all angles, is when our trouble starts. And tbf that's with anyone in goal. They are all incredibly lucky to play professional football in this money mad era. All you can ask is that they behave themselves and act like the role models they should be. What a specimen! I might be on the turn.